R&D. Design. Prototyping. Sourcing. Manufacturing. It’s all possible when you have everything and everyone you need in one location. 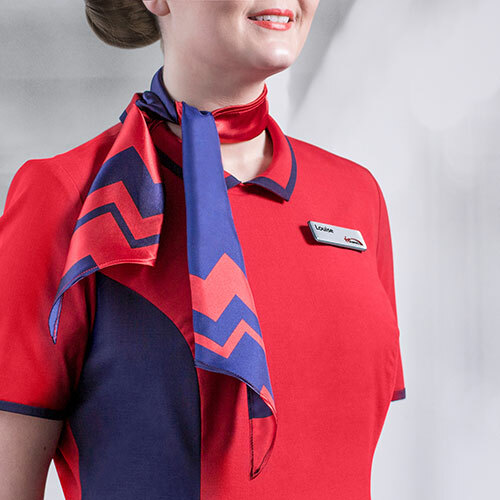 HunterONE® has a long history of success as a specialist in the design and development of bespoke uniforms for organisations like Virgin Trains, UK Border Force, Dublin Fire Brigade, British Airways, John Lewis, Waitrose, London Fire Brigade and the Metropolitan Police. 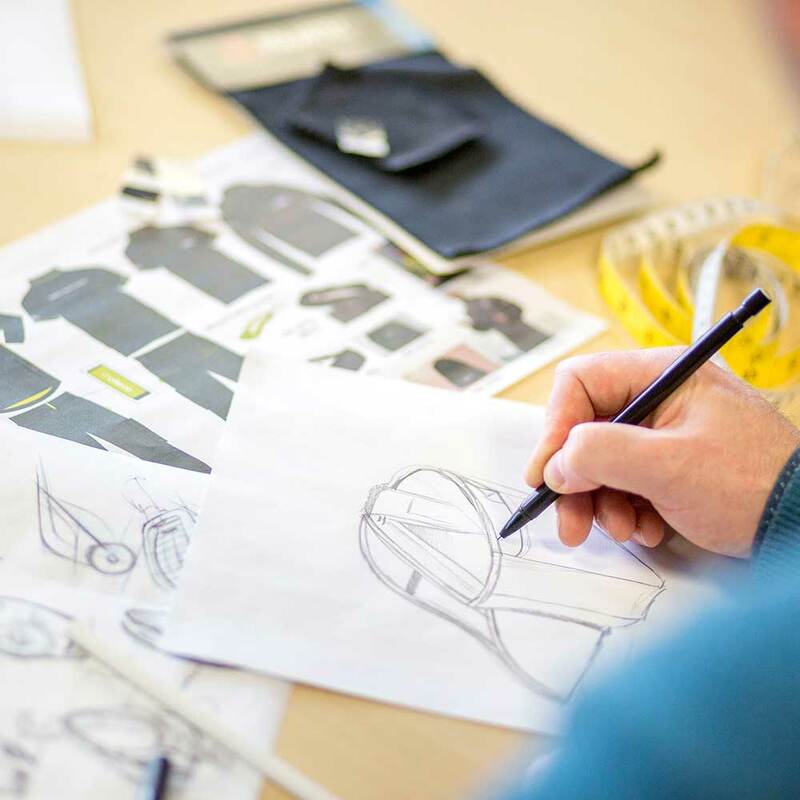 Whether we’re designing, working with mills to develop new fabrics, testing new materials or working with major international fashion designers, we use our in-depth knowledge of fabrication and fine tailoring to create intelligent uniforms that solve real business problems. Hunter have worked with B.A. for nearly 40 years across many uniform projects which says everything about their world class ability. HunterCARE® makes sure our PPE is fit for purpose and Duty of Care compliant. I just wanted to set on record my delight with HunterPAC®… It must be one of the few corporate processes that anyone can learn and super-users are not needed.